Government Road beauty with cul-de-sac home feel. Welcome home to this well maintained and nicely updated 2 story home that features an updated main level kitchen & bath. You have generous size rooms throughout including walk-in closet for your master bedroom in the basement. You'll get plenty of natural light through large windows and you'll enjoy relaxing on your huge covered sundeck overlooking your park-like, sun drenched backyard. This is a very quiet, private setting. 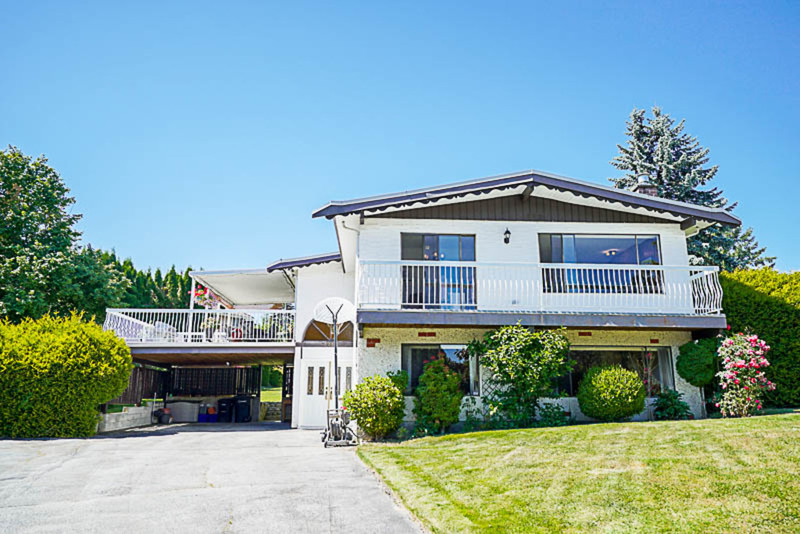 Come for a look in one of Burnaby's most exclusive neighbourhoods. Hi Brian Vidas & Sophia Gee, When I was browsing http://realestatechannel.ca I found your listing. Please send me more information about 3355 Cardinal Dr. Thank you.